How to #git sync from a repo that you have forked? You might see the following error when you try to sync from the original repo that you have forked using git fetch upstream. The reason for this is the git repository doesn't have upstream configured. After you add an upstream, you will see upstream paths set up. Note that you only have to configured the git repo upstream once. With that set up, you can use git fetch upstream to sync your local repo with the remote original repo. remote: Counting objects: 163, done. remote: Compressing objects: 100% (69/69), done. Receiving objects: 100% (163/163), 142.92 KiB | 728.00 KiB/s, done. Resolving deltas: 100% (99/99), completed with 17 local objects. Then, you can do a merge to include the update to your local repo. With that, your repo will be updated with the changes included in the original repo. How to set up #aws #iot #pubsub using #AwsAmplify sdk? If you are using aws Amplify library (I use 0.4.8 at the moment) in an Angular project and trying to use PubSub module via aws IoT, you may want to check out this article on how to configure for PubSub module. Learn how to upload a zip file to AWS S3 using boto3 python library. Boto3 According to boto3 document, these are the methods that are available for uploading. What is the list of events that you can attach to your HTML elements? They are basically DOM events. I got the following list of DOM events from MDN. How to listen for these events? 1) You can then listen for them like so if you use Angular. 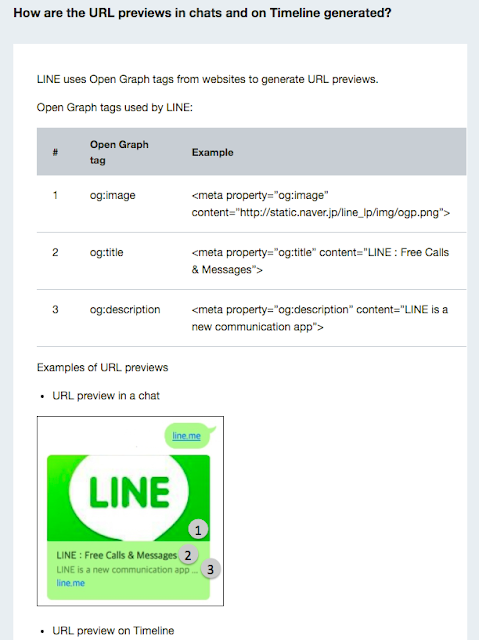 What meta tags do #Kakaotalk and #Line read for URL preview? To have your webpages informatively rendered on a Kakaotalk or Line messenger, what meta tags does your website need? Line FAQ For line, you need to have at least these three tags: og: image, og: title and og: description. Kakaotalk Forum It was mentioned in Kakaotalk forum thread above that they use FaceBook Open Graph as well. How to import #aws sdk #sqs from #amplify library? 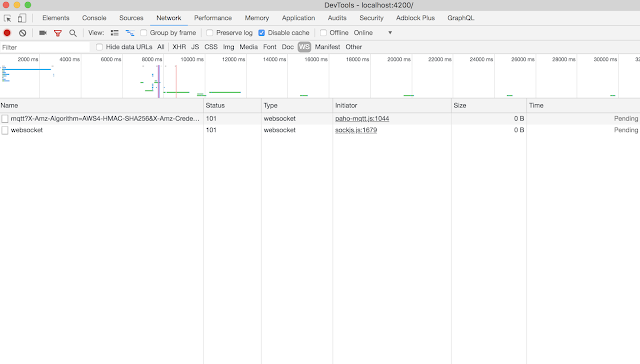 If you are using aws Amplify library (I use 0.4.3 at the moment) in an Angular project and trying to use Simple Queue Service(SQS) from aws-sdk library, you may run into some problem trying to import SQS service. When you sign up, login or reset password on web browsers such as Google Chrome, Mozilla Firefox, Safari etc may prompt you to save your username and password. Sometimes, on some websites, they can't detect the right username. How to make browsers know which username and password to save? Use cases: case 1: Username and Password input on the same page Put username right above your password input to hint browsers about your username and password. You can try it yourself via CodePen - Login with username and password inputs. case 2: Username and Password input on different pages (Email First) Hide username input using hidden css instead of disabled or hidden properties. You can try it yourself via CodePen - Login with username first and password inputs. case 3: Reset Password Page Use css to reverse the order of hidden username, password and verification input fields. You can try it yourself via CodePen - Reset Password Page with Username hidden. 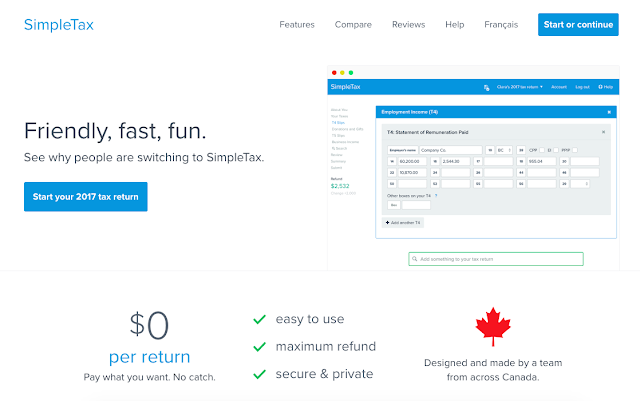 If you are filing tax in Canada, I suggest you check out SimpleTax. I have been using it for a couple of years now and so far, I am really satisfied and impressed with SimpleTax web application. It makes tax filing seamless and uncomplicated. Friendly, fast, fun. SimpleTax is tax software you actually want to use. Get your maximum refund. Designed and made in Canada. File your 2017 income tax return online! What I like about it 1) It is a free service for now. However, to show our appreciation and support, there is an option for us to donate some money after we are done with tax filing. 2) It is a one page application where you fill out your personal information and tax forms in the page. There is no unnecessary navigation on the webpage needed. 3) It autosaves your information and data as you fill out the forms.